(COVINGTON, GA) – Bridgestone Golf ambassador Brandt Snedeker captured his 13th professional title this past Sunday with a three-shot victory at the Wyndham Championship, contested at Sedgefield Country Club in Greensboro, North Carolina.Snedeker led wire-to-wire after posting an opening round 59, becoming just the ninth player to ever shoot below 60 in an official PGA TOUR event. He trusted a variety of Bridgestone equipment to accomplish this feat and find the winner’s circle. This included the TOUR B X golf ball, a TOUR B JGR Prototype driver (9.5 degrees), J15 cavity back irons (4-P), J40 48 degree wedge, a pair of J15 Black Oxide wedges in 52 and 56 degrees, and the “Sneds” inspired e-Glove. The former FedExCup winner and long-time Bridgestone Golf staff player trusts the TOUR B X ball because its 330 Dual Dimple design optimizes aerodynamic properties for maximum distance, while the soft urethane cover provides excellent spin and greenside control. 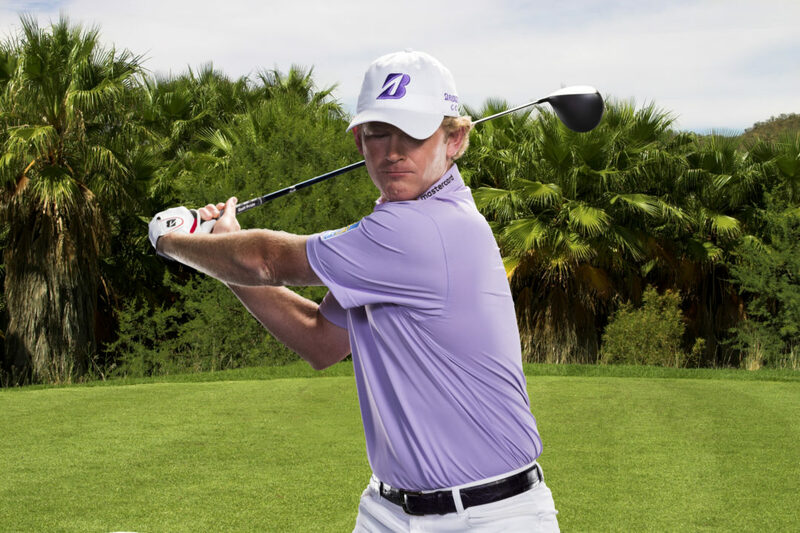 The TOUR B JGR prototype driver utilized by Snedeker is the latest example of Bridgestone’s commitment to innovation and helping golfers of all skill levels maximize their performance. The driver is part of a new line of ground-breaking clubs that will be available at retail this Fall. 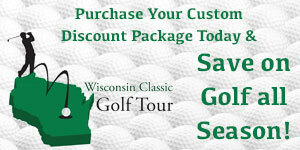 The TOUR B Series golf balls represent Bridgestone’s most technologically advanced models to date. During development, company engineers used data from more than three million in-person and online ball fittings, combined with insights from leading third-party industry sources, to identify needs of specific player types. They then drew on more than 800 golf ball patents to determine which proprietary technologies would most benefit each golfer persona identified. Bridgestone Golf has four PGA TOUR superstars who will be competing in the upcoming FedExCup Playoffs, including Snedeker, 14-time major championship winner Tiger Woods, Olympics bronze medalist Matt Kuchar and young phenom Bryson DeChambeau. Beyond these elite players, Bridgestone equipment is also trusted by Masters winner Fred Couples and LPGA stars Lexi Thompson and Cheyenne Woods. Bridgestone Golf, Inc. is based in Covington, GA and manufactures premium golf balls, clubs and accessories under Bridgestone and Precept brands. The company started making golf balls in 1935 and, as the world’s largest tire manufacturer, leverages its 900 rubber polymer science engineers worldwide to produce high-performing products. Customer swing and related data, captured through its popular, nationwide ball-fitting program, advises continuous advancement of ball technology. Bridgestone Golf, Inc. is a wholly-owned subsidiary of Bridgestone Sports Co. Ltd., headquartered in Tokyo.